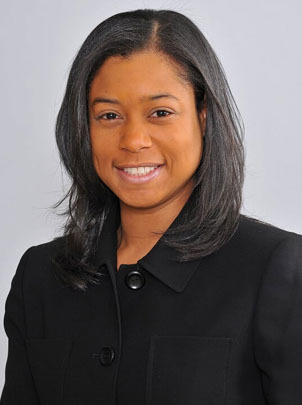 Dr. Teresa Jordan was born and raised in Atlanta, Georgia and received her Bachelor of Science degree in Biology from Spelman College. She earned both her Doctor of Dental Medicine and Master of Public Health degrees from the University of Medicine and Dentistry of New Jersey. Dr. Jordan also completed a residency in Advanced Education in General Dentistry from Columbia University and New York Presbyterian Hospital. After practicing as a general dentist in the metro Atlanta area for three years, Dr. Jordan returned to Howard University College of Dentistry and completed additional training in pediatric dentistry. Dr. Jordan is board certified and a diplomat of the American Board of Pediatric Dentistry. When not practicing dentistry, Dr. Jordan loves spending time with her family and friends. She also enjoys watching HGTV and spending time in the sunshine.